With all its little side streets, hidden restaurants and old build listed grade II houses, Rome has to be the prettiest city I’ve ever seen. Wandering around left me constantly admiring the incredible baroque architecture that breaks the natural light in so many different ways that literally every building looks amazing. 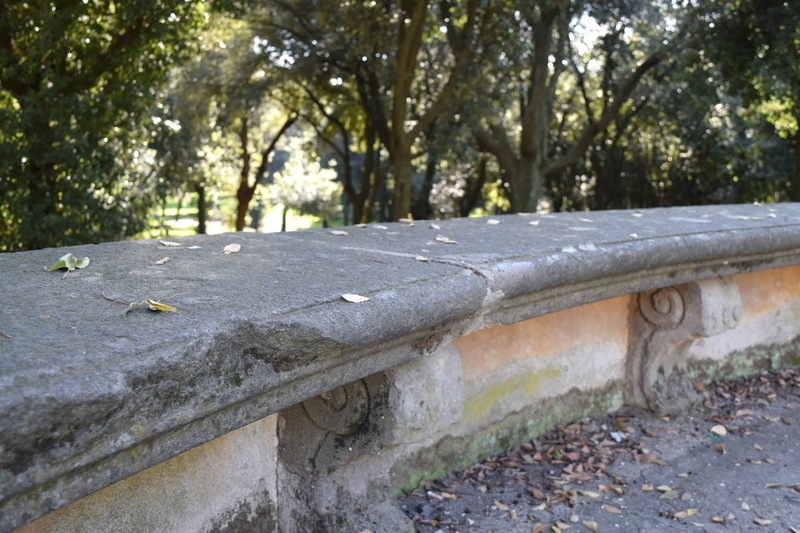 Around every corner may await an iron gate embellished with romantic ornaments or there are marble sculptures to take the wanderer back in time. 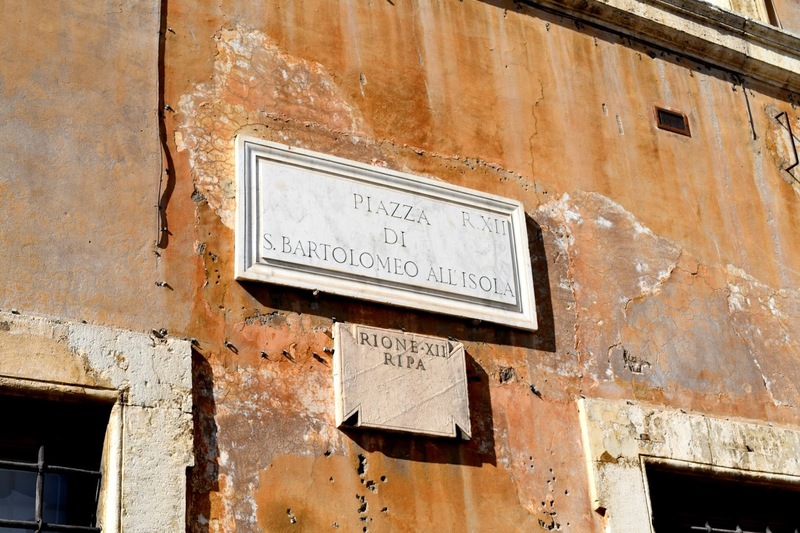 The street signs are usually carved in stone and to be found on house walls. Their weather marked stone - relics of the old ancient times when Rome was built. 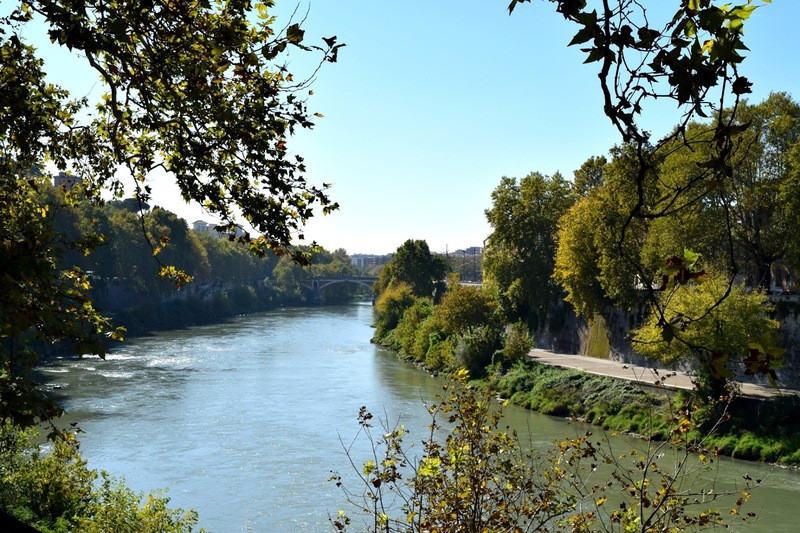 There’s a gem to discover behind every corner, no matter if you are in the touristy part of Rome or in the more local areas, it is simply pretty everywhere. A big part of that renaissance beauty is the grade II listed old-build houses with their characteristic stucco facades and heavy, wooden doors. I can imagine the inside of these houses have gorgeous spacious apartments with high ceilings and openness, something I know from my previous flats in Germany, which made me feel very comfortable and homey. I found the buildings in Rome, despite their age, modernised and very stylish – a place I can imagine myself to be living in. 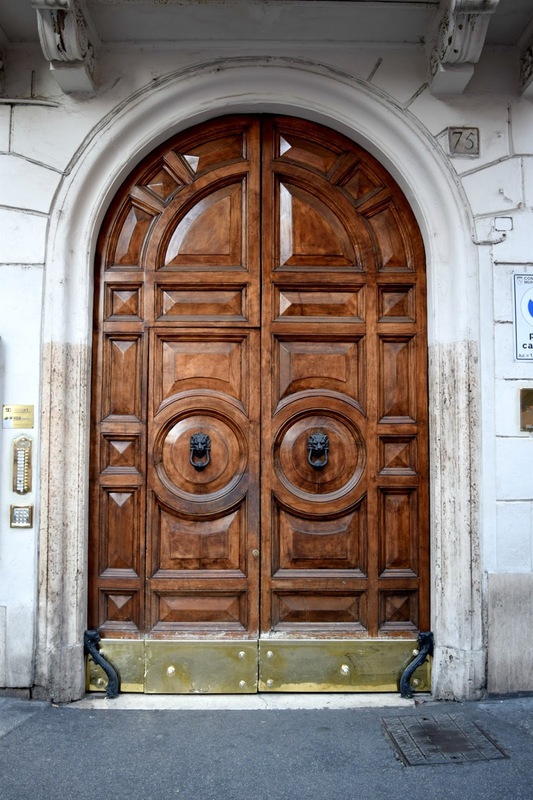 What secrets may lie behind these heavy wooden doors? As a sad reflection of the current situation in Europe, you’ll find immigrants roaming the streets of Rome. They are desperate to make a living and are not afraid of being slightly pushy and aggressive. You can’t sit in a restaurant with one turning up showcasing their scarves. You can’t enjoy the Trevi Fountain without a street seller poking their selfie-sticks into your face. And if they try to “gift” you a rose, they won’t understand a polite “no, thank you” and literally chase you up and down the Spanish steps. They are everywhere and though they are harmless and poor people, the general behaviour of being straight-into-your-face spoils the experience of the city slightly. I felt very safe walking around Rome at any time whether it was day or night. 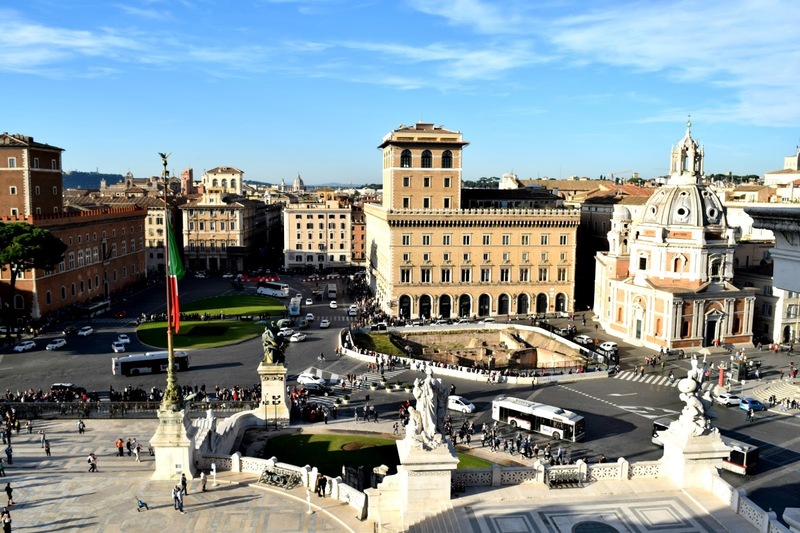 Some touristy spots are protected by the police and you see heavy armed forces patrolling the streets but apart from that, Rome doesn’t seem to be a place of crime. As I’ve said earlier the houses are all beautiful and create a picture-perfect image. To my biggest surprise, it was still very warm at the end of October and I walked around in a Tshirt on the 1st of November! Thursday: Cucina Nationale (Via Nationale) – slight canteen feel, spinach and ricotta ravioli were al dente, the taste was ok but very small portion. Friday: Barrochio (Pantheon) – rustic and authentic place, gnocchi tasted nice but nothing special. Charged 1.50 Euro per person service charge (I’m not a fan of tipping and especially not when I’m forced to). 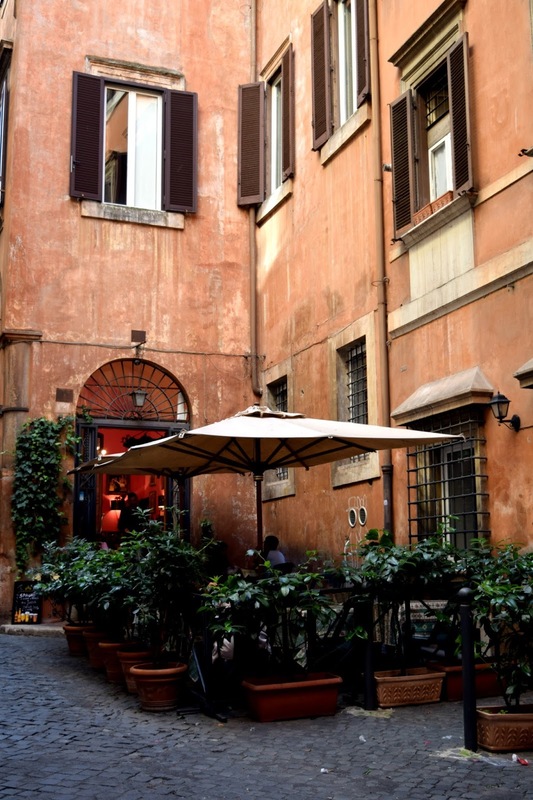 Saturday: Giardino Romano – cute Italian restaurant hidden away in a side street. The waiter was friendly but not overly welcoming. Arrabiata Pasta tasted nice, again nothing special to remember. Sunday: Amedeo restaurant near my hotel – incredible rude service, ordered two meals which were not brought out at the same time and took ages to be served, heater outside was broken and didn’t get fixed for the entire time I stayed in Rome and walked past, pasta tasted great but portion was way too small. 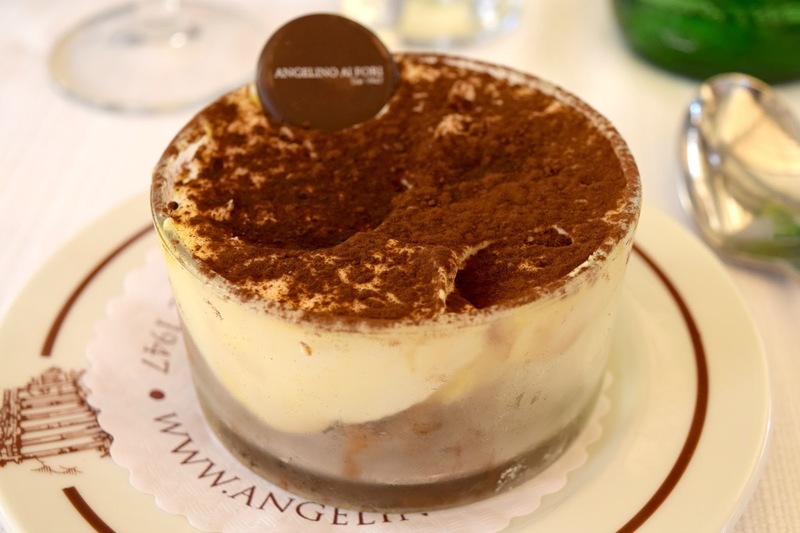 Monday: Angelio ai Fori (Forum/Colosseum) – the first restaurant with passionate, friendly staff, tagliatelli tasted good, nothing special but the portion was a good size and the welcoming atmosphere made me order a Tiramisu. Very expensive for what it was though (cola 4.20 Euro, one beer 6 Euro). Tuesday: Cottini – bar/bakery. It doesn’t look too inviting but the pizza lured me in. They looked great with a decent size, generous tomato base and toppings. Flavour was ok and at 8 Euro per pizza worth it. On average I walked around 15 miles per day as I refused to pay for a Metro ticket. 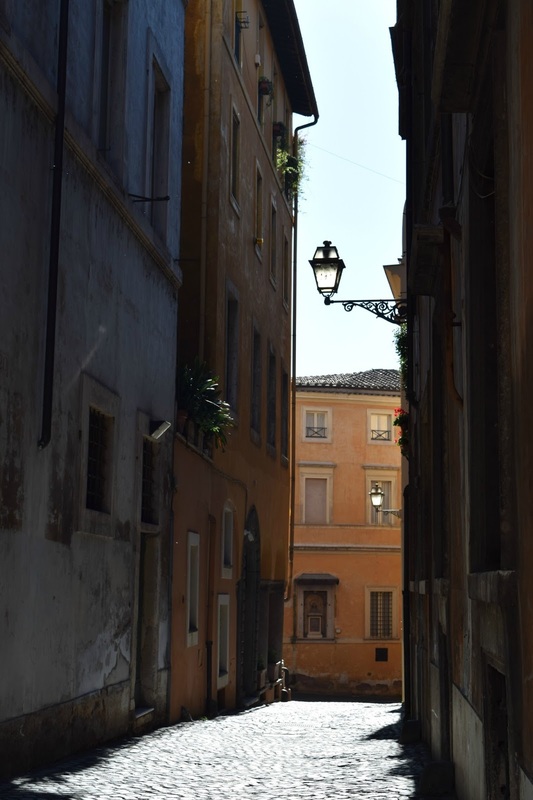 Not because I was tight, but more of the fact that I sit in an office all day and the opportunity to explore the beautiful city of Rome via foot excited me for days. Long endless strolls and to get lost is an experience in itself which can’t be missed when you’re discovering a new place. So despite all the aching every night, it was worth it. 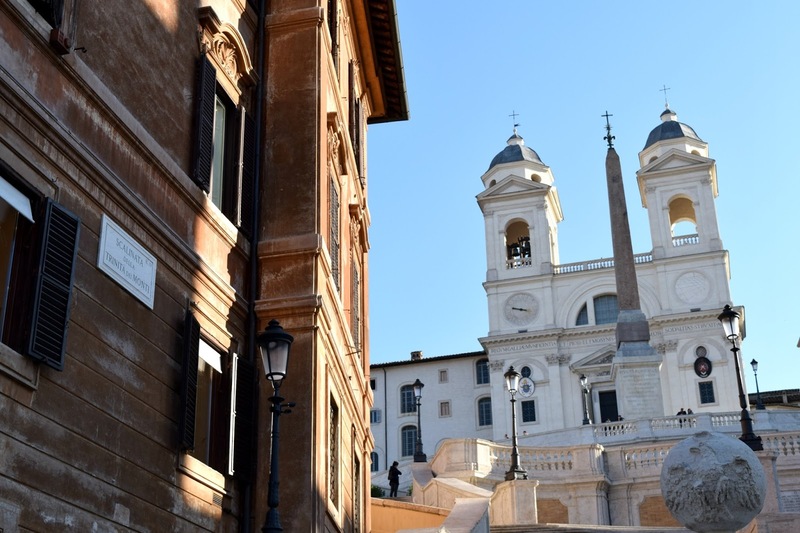 Rome is so accessible and easy to walk around on its cobbled streets. Though the labyrinth-like city structure, you never really feel completely lost and I navigated around Rome old skool with one of those touristy maps. It was quite refreshing for once to leave my phone in my pockets and navigate around with a map. 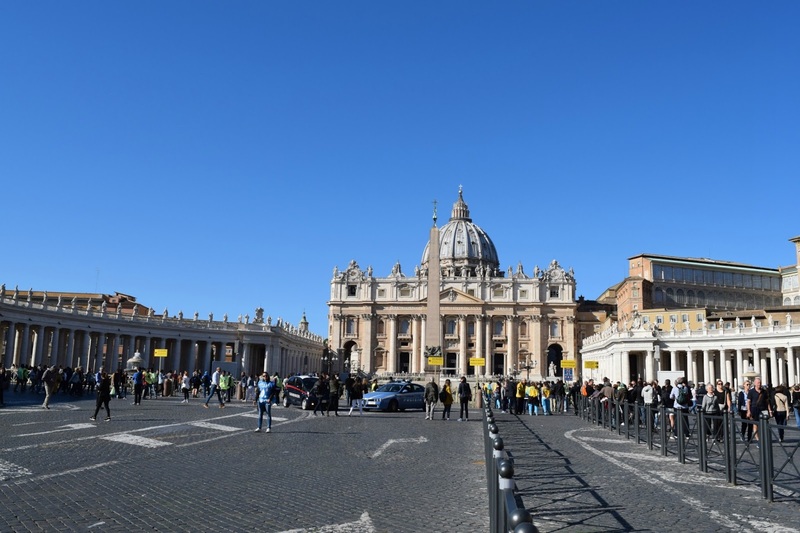 I walked the entire centre to the Vatican City and back, then from the station to the Villa Borghese park and along the river to the Olympic Stadium in the north of the city. 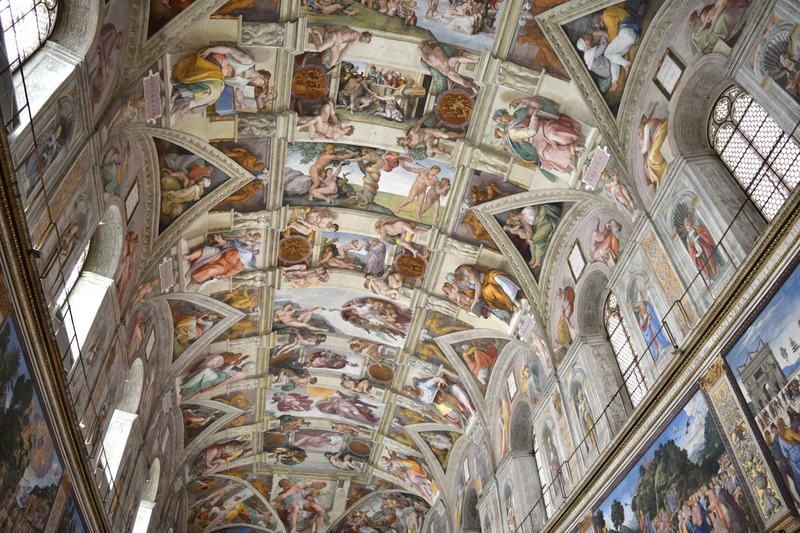 Alone exploring the Vatican City and the treasures of the Vatican museums will take up an entire day – not to mention the countless churches on the way which are stuffed from the floor to the ceiling with elaborate paintings, chandeliers, sculptures and altars. Your entire body will ache at the end of the day. Your feet from walking and your neck from looking up and down to admire either the marble flooring or the elaborate ceilings. 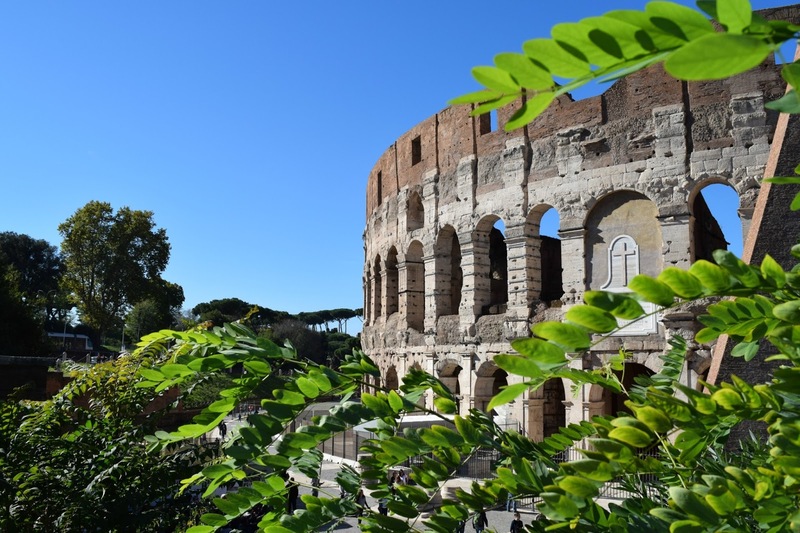 To appreciate all the magic from the piazzas, the Colosseum or the Forum Romanum you’ll need at least a good week to see all of this and take it all in. With over 500 pictures returning home, it was quite a struggle to reduce and select twenty for this post. 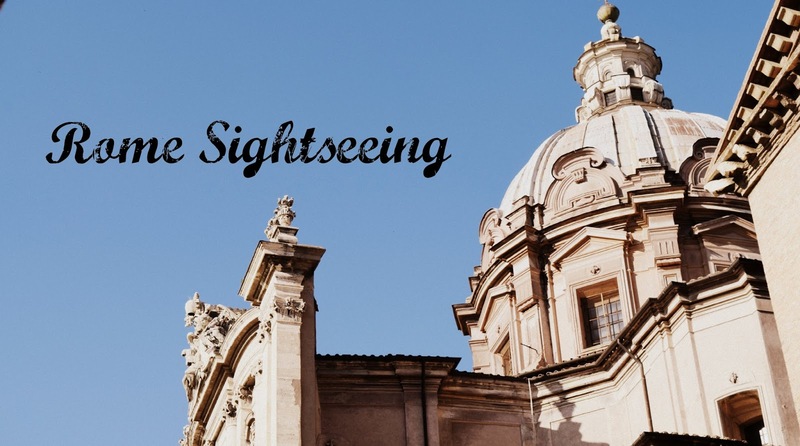 I would have loved to include all of them but it just shows you how much there is to see and do sightseeing-wise in Italy's capital. The Roman High Street, the Via Del Corso, is mainly characterised by international luxury brands. We speak of Armani, Dolce & Gabbana, Valentino, Calzedonia, Fendi and all the other high-end designers. There is an occasional Sephora, H&M or Zara but that’s about it. There are barely any Italian equivalents to resemble Topshop, New Look, Oasis or Warehouse, which was a bit disappointing. I was hoping to spend a few Euros on some clothing but I wasn’t keen on splurging my money on designer brands that I can get in the UK. Instead of buying souvenirs, I tend to invest in clothes from different countries as no one else will have them at home plus I love to discover new fashion brands. However, I did discover a new brand which I’ll talk about in point 9. Some chains have made it their aim to spring up like mushrooms in every corner of this world to make places as ordinary as can be. They invade the loveliest spots on earth and usually overshadow and ruin the local shops with their competitive prices and assembly-line productions. Rome does have the occasional Mc Donalds or Burger King, however, they are often very discretely or hidden away and not straight noticeable at first. What I found very refreshing was the fact, that the city doesn't have a single Starbucks. I’m not a fan of the chain that’s literally pestered every city centre. 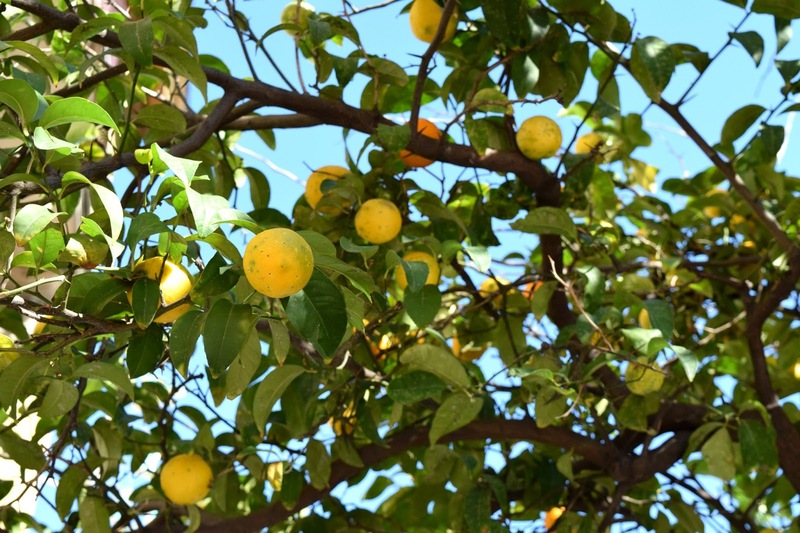 Rome has remained untouched and you can discover many independent cafes and authentic Italian coffee places where you can buy local produce and treats. 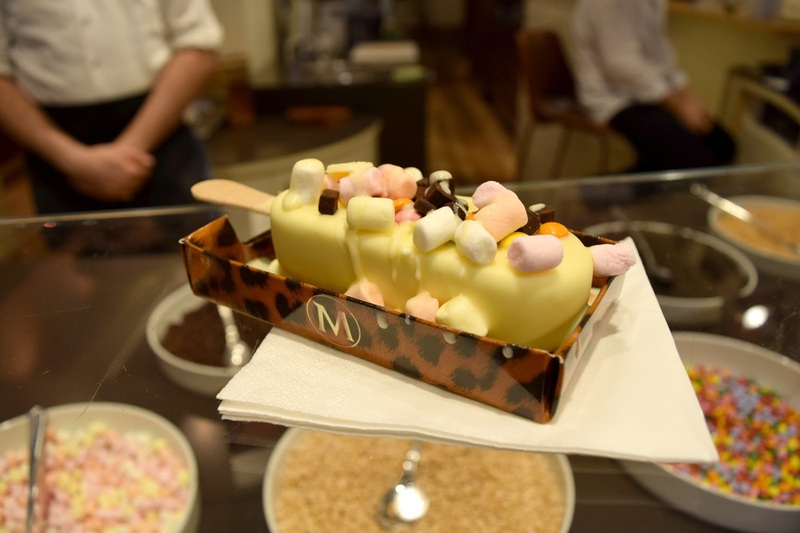 To my surprise, I found two permanent Magnum stores which offered a wider selection of treats and toppings as the pop-up in London. It was an absolute exception that I had a Magnum instead of an authentic Italian gelato on my very first day. 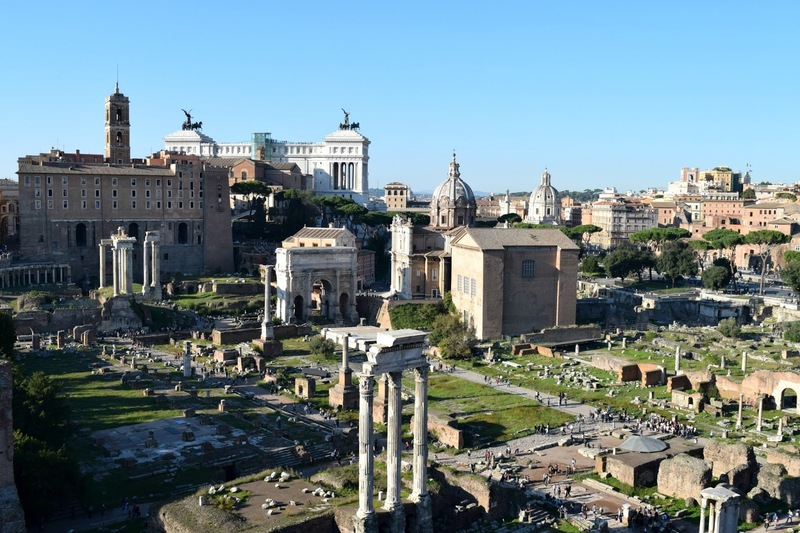 I would describe Rome as a city of the million volcanoes, as every Roman seems to be a heavy chain smoker. The air is heavy of smog, there are tonnes of cigarette ends plastering the cobbled streets and you barely see a person not smoking. Apart from that, Romans are not the friendliest to tourists. In restaurants, they keep communication short and minimal. There’s barely a warm welcoming word or “Thank You”. Your meals are served in silence and when you ask for the bill it’ll be banged on the table - an unmistakably sign for you to leave. English is available, but often broken and not favoured to speak. The streets are equally busy as they are in London. Stuffed with tourists and locals, but those seem to not give a care in the world. They jaywalk heavily; they will ignorantly bump into you without apologising. Living in the UK for a good while, I apologise at every little thing and it would not occur to me in the world to not say “Thank You” at every opportunity possible. 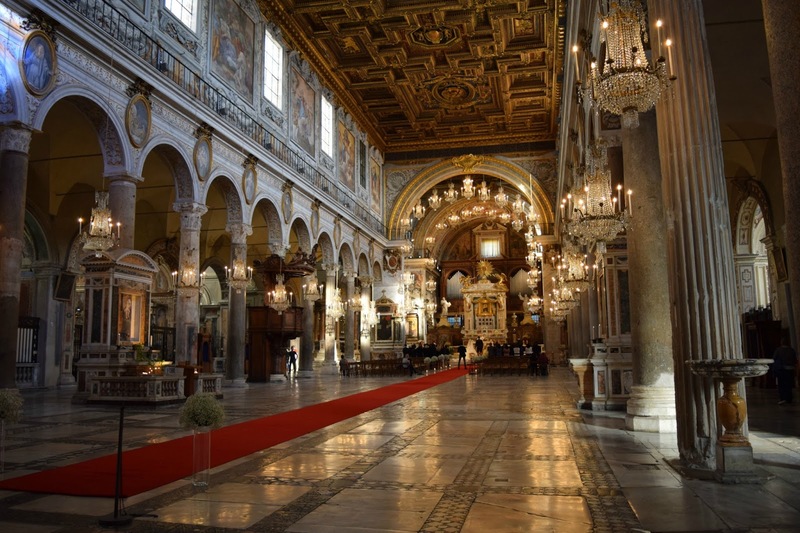 Politeness was very rare in Rome but I found it in the waiter who served me singing with a big smile or the reception lady at the airport who kindly let me have a phone call on her private mobile as I’ve forgotten something at the hotel. 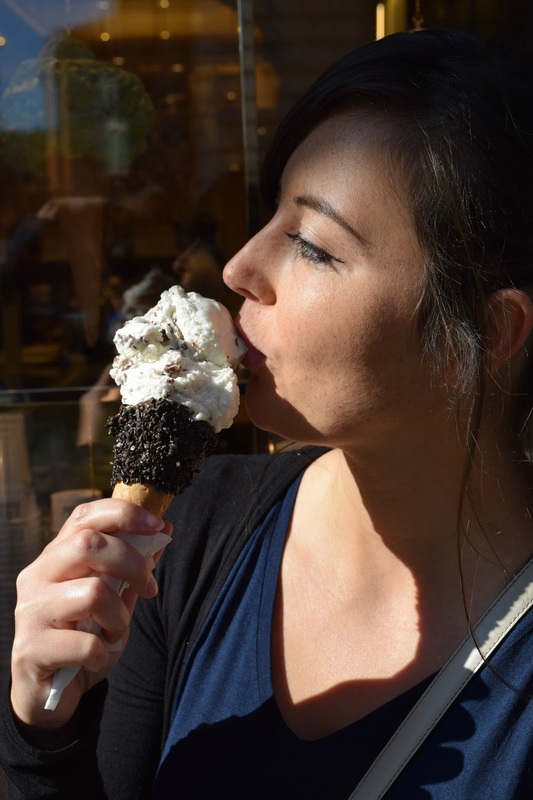 Last but not least, Italy is a divine paradise for ice cream. 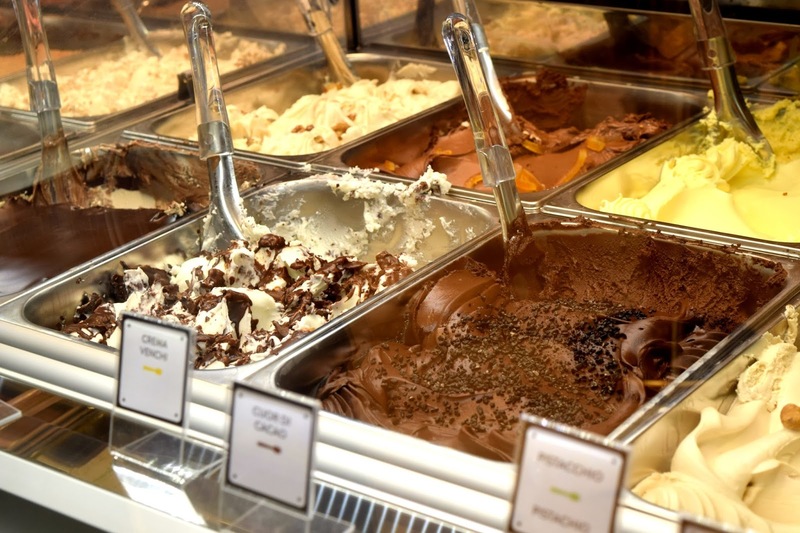 On every corner, there will be a gelato parlour serving tonnes of different flavoured ice cream. But there’s only ONE place in Rome that will serve the BEST and that is Venchi. I have so much love for this place that it’ll get its own post soon, let me tell you that it is an absolute MUST when you visit Rome. Not only are the flavours divine, the price for Rome is fair. You’ll pay around 3.5-4 Euros for the chocolate and hazelnut or chocolate sprinkled cone and only 0,50p for every scoop. Needless to say, Venchi served me my favourite, Stracciatella, every day – even for breakfast. It looks soooooo big on telly but IRL it's soooo tiny!!!! Congratulations! 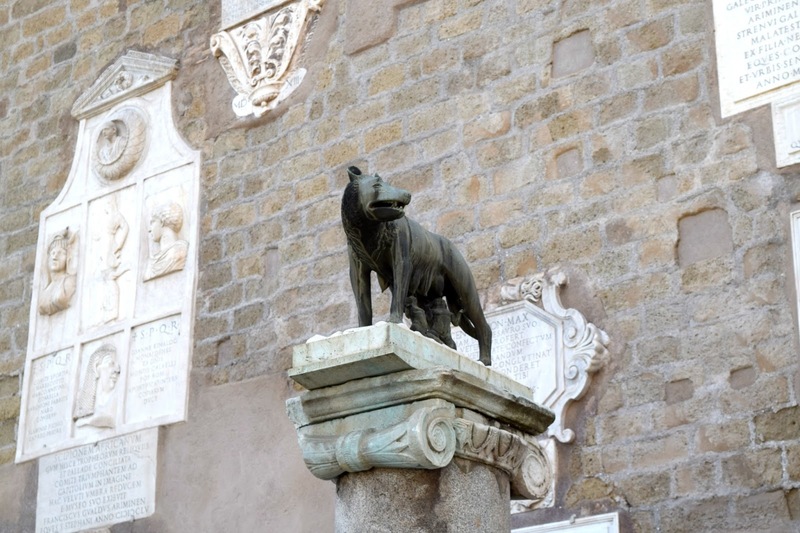 You've made it through the entire post and I hope you've enjoyed this little virtual trip to Rome. 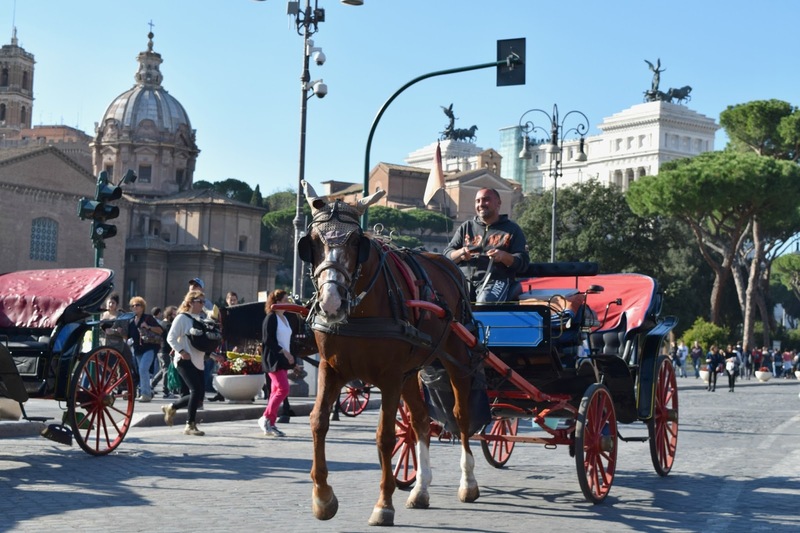 I've got so many more pictures that I'd like to share but I think you get the impression that I'm trying to sell here: you will experience so much and truly enjoy Rome. It was one of the most informative and inspirational city breaks I've been to and I'm definitely hungry to come back to Italy next year to explore Florence and Venice as both are easily accessible from Rome. Thanks so much for reading and checking out today's post!